Listen, Hobby Lobby. You know how I feel about you. 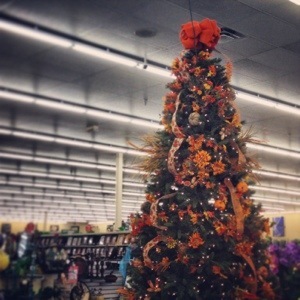 But you have GOT to stop trying to make the Thanksgiving Tree a thing. I mean, at this point, it’s just embarrassing.